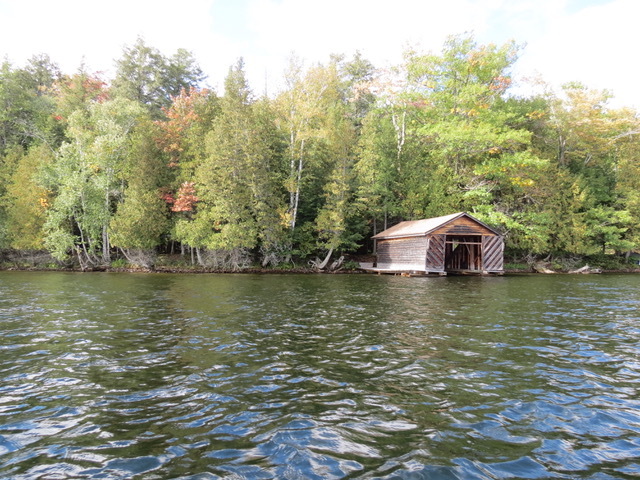 The package offered for sale consists of 2.25 acre Crown Island (1,220 feet of water frontage) with three rustic cabins as well as a mainland private access point located at 4014 South Portage Road. 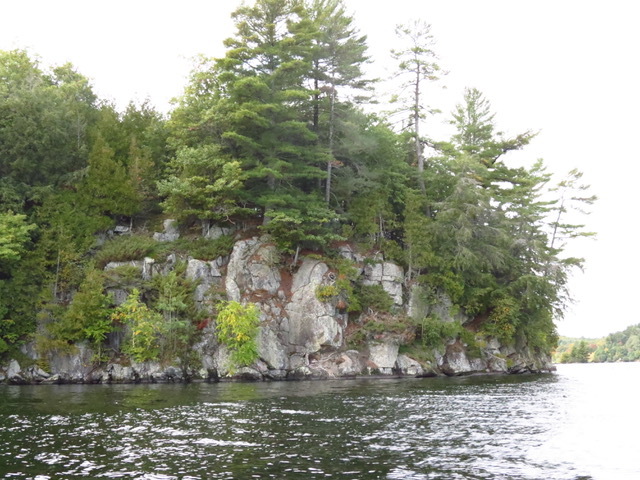 Being in the central part of the lake, Crown Island offers magnificent views and the ultimate in privacy. 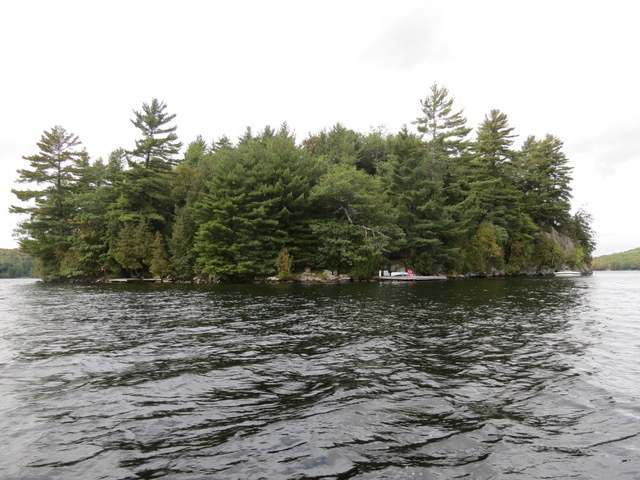 The mainland parcel of land is being sold with the island and consists of a waterfront lot with a boathouse as well as a lot across the road which is an existing lot of record. According to the Town of Huntsville planning department the mainland portion across the road is separately conveyable and could be built on. The Original Shore Road Allowance (OSRA) on the waterfront parcel is not yet closed (owned) but according to the Town’s planning department it could be purchased. Frontage on the lakeside portion for the mainland parcel is about 200 feet. The lot across the road measures about 200’ x 167’. If the shore road allowance on the lakeside were closed it would add to the lot area and increase it to a total of about one acre. The property is being sold on an ‘as is, where is’ basis. 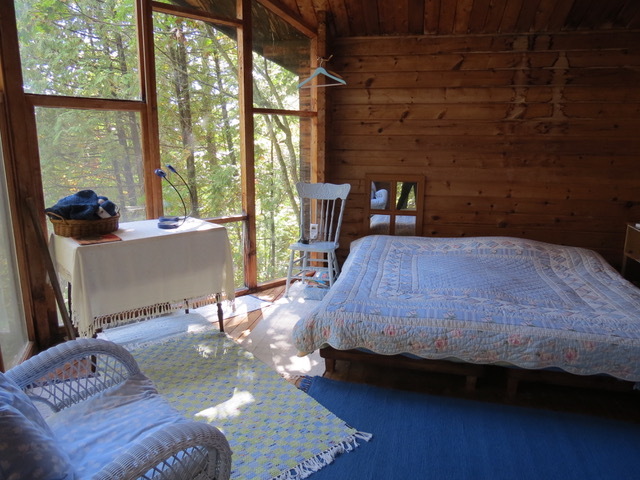 There are three rustic and very charming cabins on the island with two docks for easy boat landing and a walking trail around the perimeter of the island. At present two of the cabins are serviced with propane. 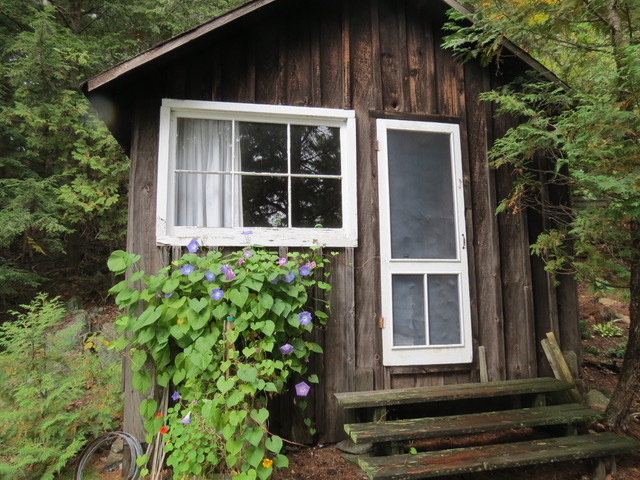 The main cabin is about 20’ x 16’ and has a wood cookstove, a propane stove and refrigerator, a bedsitting area, and propane lights. 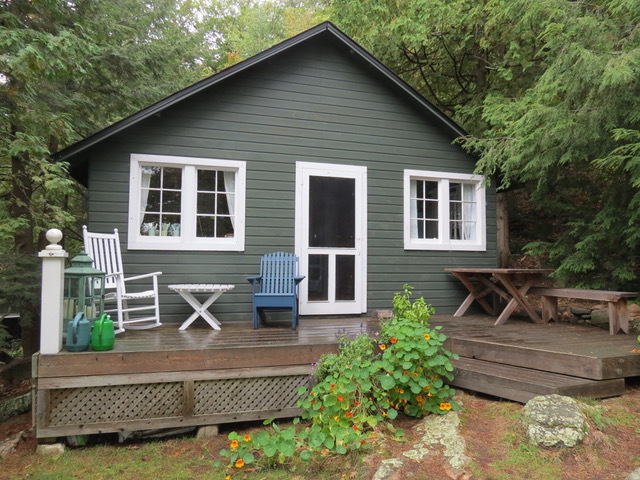 The lower sleeping cabin next to the water is about 12’ x 12’ in size and is set up as a comfortable bunkie. 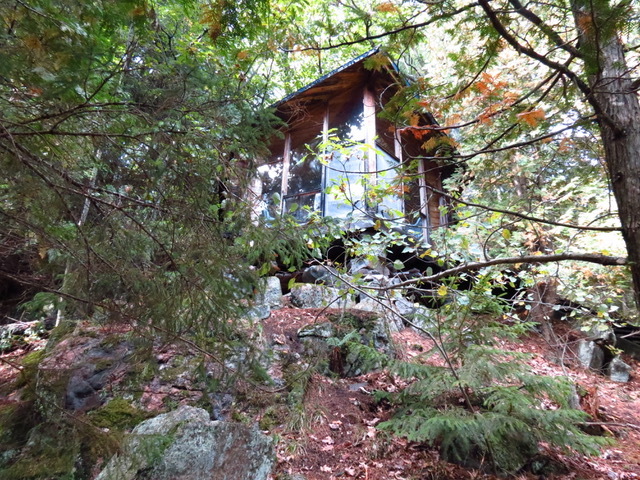 The upper sleeping cabin is about 14’ x 14’ and is open concept. 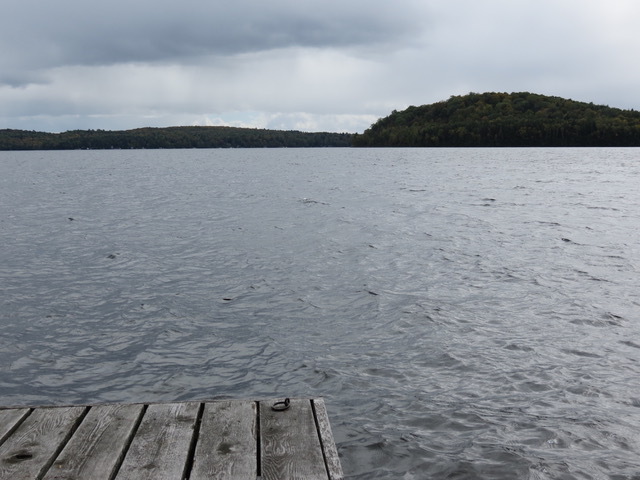 There are several places for swimming including swimming docks. The north-east side of the island has a magnificent sheer rock face. 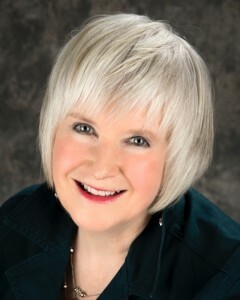 Susan has been a full time REALTOR® and real estate Broker in the Huntsville/Lake of Bays area since 1990. Her experience and knowledge have proven invaluable to her clients. To see how other Buyers and Sellers have found working with Susan as their REALTOR® view her testimonials. Susan brings a high degree of integrity and professionalism to her career in Real Estate. She has pride in her reputation and is dedicated to hard work, honesty and providing quality service and total client satisfaction. Susan has been a consistent Award winner at Chestnut Park for high volume sales in her profession. 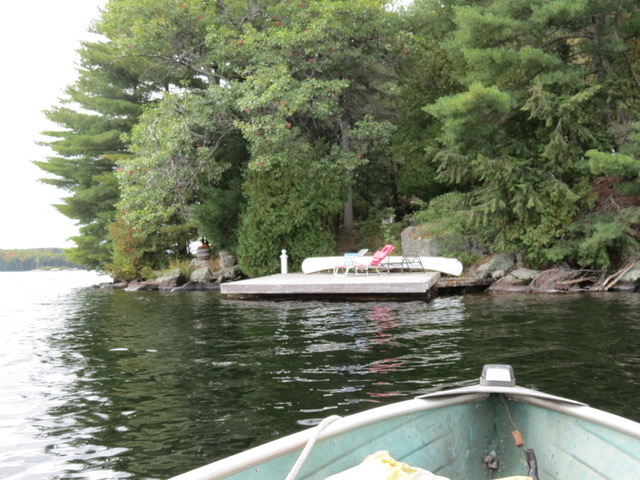 As an experienced REALTOR®, Susan has been interviewed by Global TV, The National Post, The Globe & Mail and CTV News regarding real estate trends in the Muskoka area. Watch Susan’s bio video here. When not selling real estate Susan enjoys being at her cottage on Lake Waseosa, kayaking, hiking, and spending time with her polydactyl cat Hemingway. She also volunteers at Muskoka Heritage Place in Huntsville and the Aspen Valley Wildlife Sanctuary.